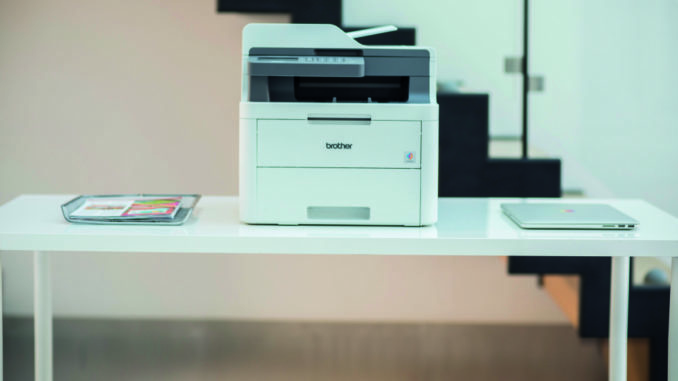 Brother UK has launched a range of SOHO colour laser printers to provide greater opportunities for dealers to capitalise on market growth. The machines are ideal for SOHO users that want to minimise expenditure, with low-cost toners for organisations with occasional print needs. Hassan Masaud, product and solutions manager at Brother UK, said: “As the number one vendor in the colour laser market, it’s our responsibility to give partners the very best solutions to capitalise on the market’s growth. Our new L3000 range does just that, providing better device capabilities and excellent end-user benefits.